In the 1980s, it was a golden era of Hongkong film and during that time comes many Superstar actor and film. 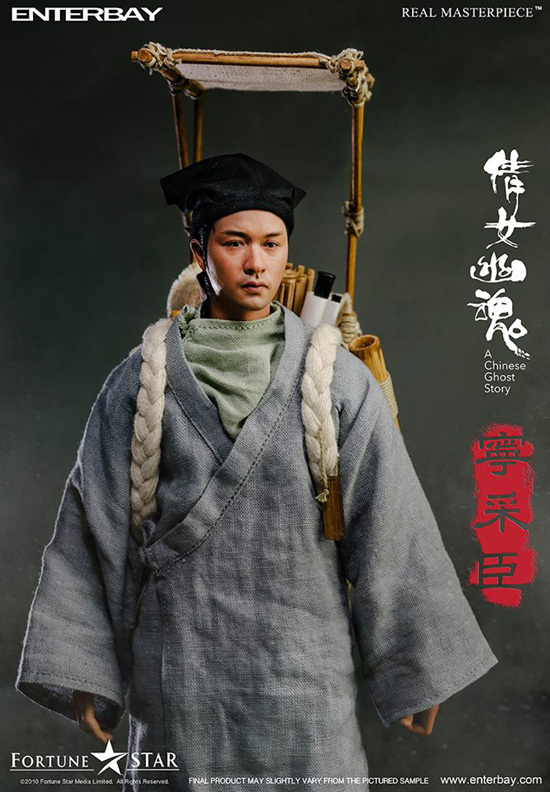 One of it was the film, A Chinese Ghost Story with the lead of the late Leslie Cheung. 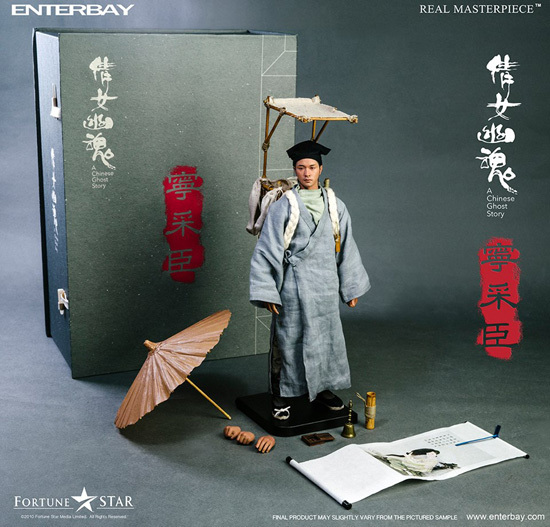 Today Enterbay is releasing this iconic character in Hongkong capturing one of the finest likeness and character of Leslie in my opinion. 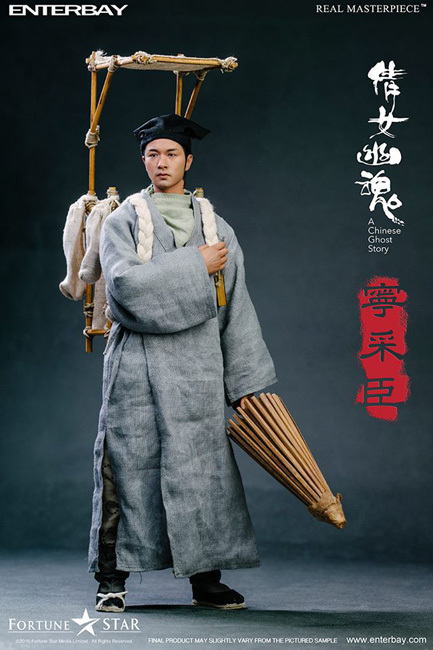 From the product photo it really frame one of Leslie Cheung best work for this Character that spin off 2 of the trilogy. 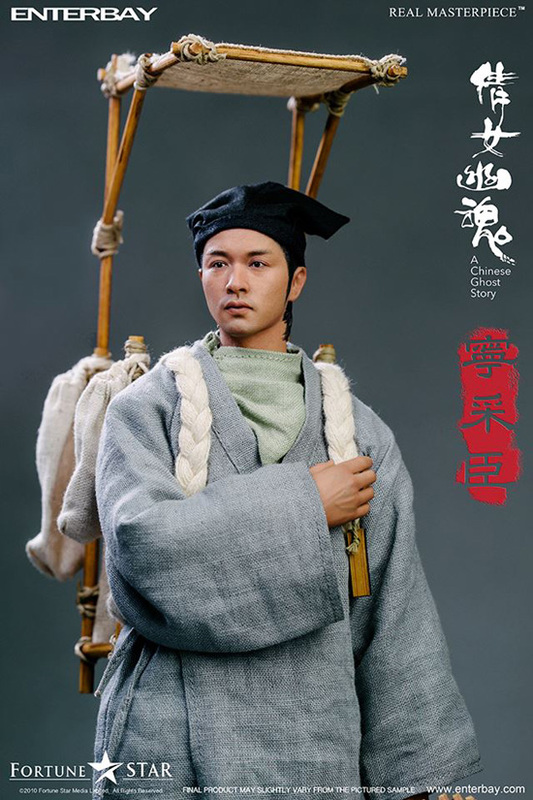 I have to add that this story that Leslie starred in was actually a remake as the story of a classic movie tales but because of the characters and director this series stood out as guideline that even years later even thought TV and another movie was made, people still remember Leslie Cheung and his role. The accessories of the fan of the show will easily identify which part appear where in the show. 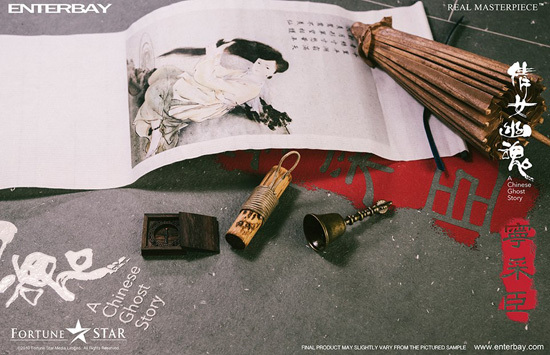 One of it was the drawing of the female ghost, the umbrella which leaks and the bell that suppose to ring to kept ghost away. This is what is included in the package going for HKD $1,480. I have to say this is really the masterpiece. Hope to see the actual product if the likeness is so like Leslie. Are you a fan of this movie too?